The most obvious reason for restringing your tennis, squash or badminton racquet is that the strings are broken. However in a lot of cases you shouldn’t wait until your strings break before you replace them. Strings lose tension and elasticity over time – even when they aren’t used. Sticking with strings that are ‘dead’ not only means you are compromising your game performance but you are also going to be more prone to arm and shoulder injury. A wide variety of strings are available including Prince Synthetic gut, Luxilon Big Banger ALU, Babolat RPM Blast, Solinco Hyper G, Yonex Tour Super 850, Babolat Natural Gut and many more. We keep a wide selection of the most popular squash strings on the market including Technifibre, Ashaway and Luxilon amongst others. If we don’t have a particular string in stock we can usual have it within 1 – 2 days. Yonex and Carlton strings are the most widely used badminton strings and we have a range of both available along with others. We are also constantly on the look out for new strings to try out. There are thousands of different strings available these days and it can be very hard to know where to start. That’s where we come in! 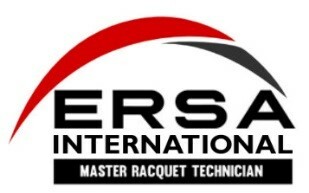 We can give you expert advice and options based on your racquet, playing style and individual requirements. For a more in depth look at the types of strings available please have a look at the FAQ section. 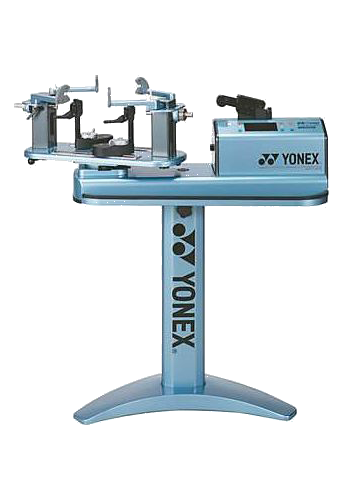 Discounts are available when re-stringing 3 or more of the same racquets at the same time. Not sure which string to use?